So, there is this restaurant/bar/lounge where I live and I absolutely love it. 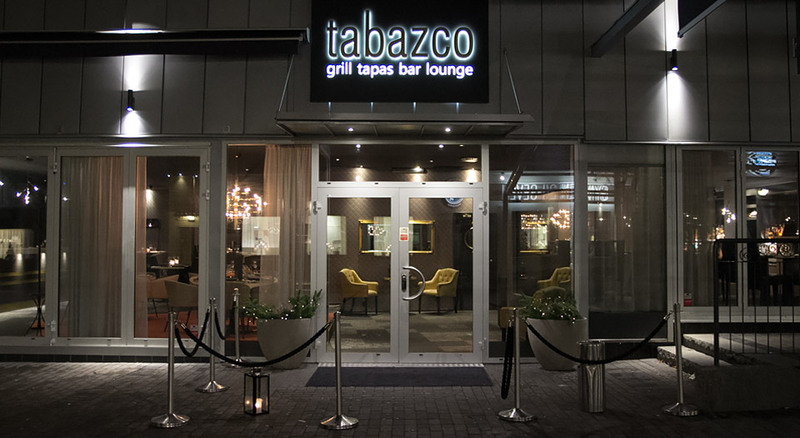 It’s called Tabazco and it’s located in an alley way where you wouldn’t think a restaurant would be. Let alone a restaurant this modern and nice. But, the fact that it is located there makes it even more special. If anyone of you ever come to Sweden (Västerås) you have to visit this place.